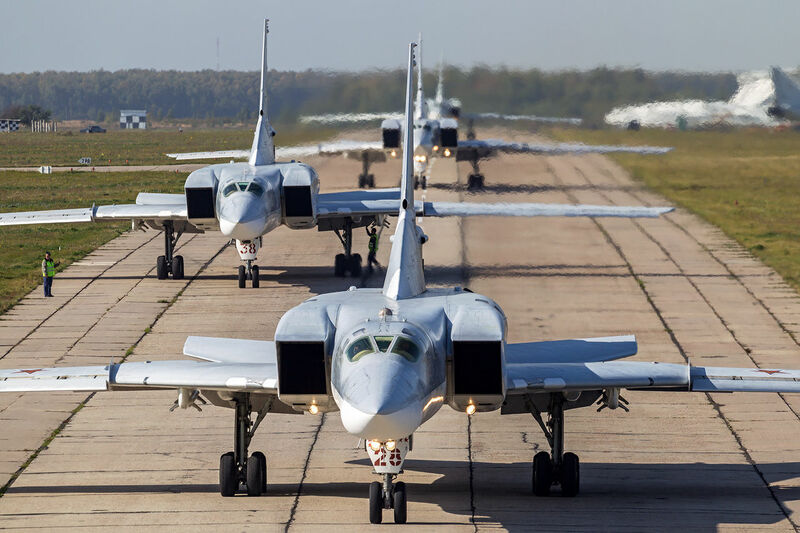 Russian long-range Tu-22M3 bombers that took part in the military operation in Syria are leaving the operational airfield in North Ossetia, from where they made combat sorties, and returning to the points of permanent deployment, said the Defense Ministry. The last combat mission reported was carried out on December 1, when a group strike was carried out against terrorist targets in the Syrian province of Deir ez Zor. The planes hit the technology infrastructure of terrorists. Means of objective control confirmed the destruction of all assigned targets. Earlier Russian President Vladimir Putin, on December 11 visited the Russian airbase Khmeimim in Syria and ordered beginning of the withdrawal of Russian troops from Syria.